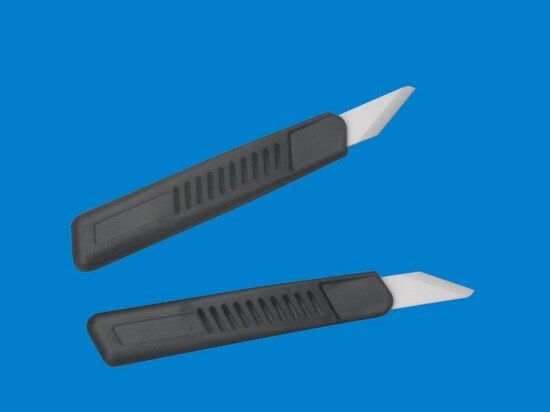 Our ceramic scalpel combines the advantage of scalpel and craft knife. 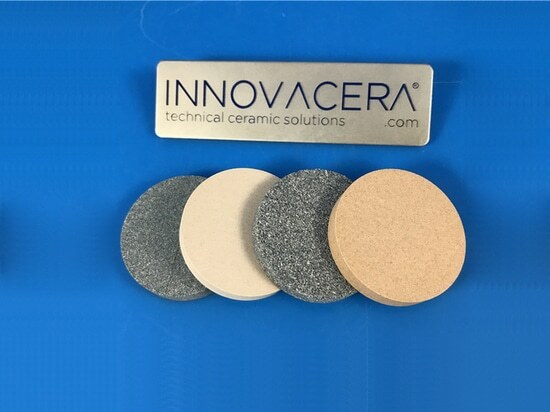 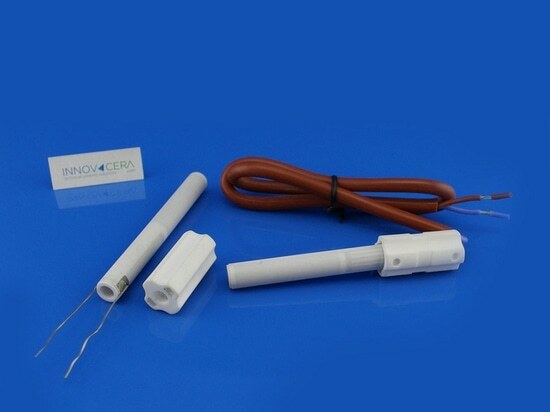 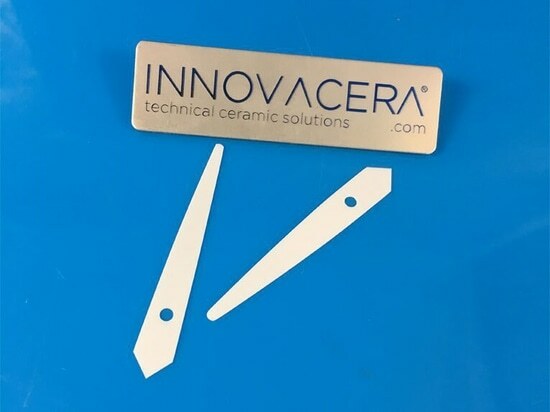 Its slim and flat structure is capable of reaching into tight spaces.We use quality zirconia ceramic with features of non-rust, non-conductive and chemically inert. 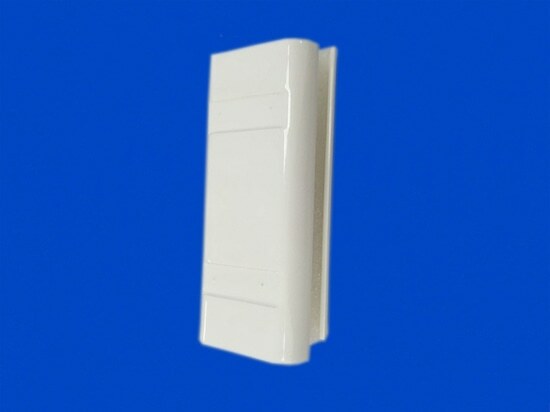 The blades are safe up to 900℃.